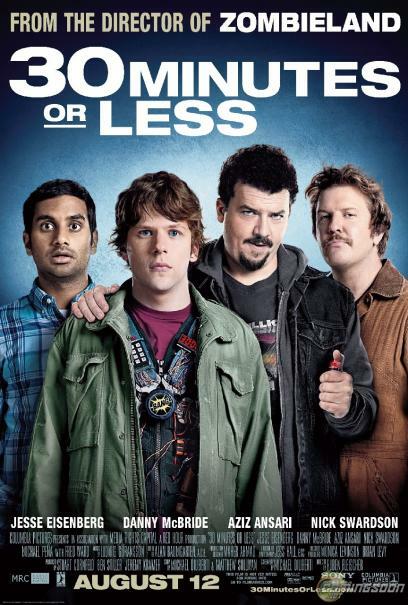 wanna-be criminal masterminds (Danny McBride and Nick Swardson). The volatile duo kidnaps Nick and forces him to rob a bank. With mere hours to pull off the impossible task, Nick enlists the help of his ex-best friend, Chet (Aziz Ansari). As the clock ticks, the two must deal with the police, hired assassins, flamethrowers, and their own tumultuous relationship.